A few days after the release of the Immortal Treasure III package for The International 2018, the tournament’s prize pool climbed to 23 million dollars. It’s not a new record yet, but with more than two weeks to go until the big event, we will almost certainly see the prize pool surpass the $24.7 million mark from last year and establish a new record, not just for Dota 2 but for the esports industry as a whole. 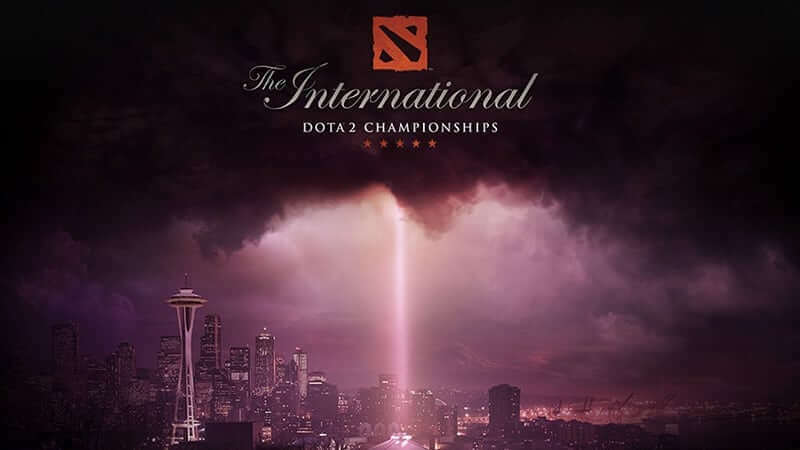 Throughout its history, The International’s prize pool has grown bigger and bigger, reaching the ~$25 million mark which seems to be the peak until the game manages to increase its player base. In spite of raising more and more money for the biggest Dota 2 event of the year via its crowd funding model, Valve clearly has a problem with maintaining the game’s player base, which seems to be dropping like a rock. The community is shrinking at a rapid rate, although the game is arguably getting better. In light of this, what’s the point of raising such an enormous amount of money for just one event, if the esport’s popularity and appeal to the new generations is a complete failure? The International’s prize pool, 25 million dollars, is a massive amount that could be used to fund the prize pools of 25 Majors of $1 million each, or 100 Minors of $250.000 each. These events could be organized regionally and help support the local professional scene in places like Europe, CIS, Southeast Asia, China, North America, South America and who knows where else. No doubt, such a massive amount of big tournaments would help the community grow once again instead of shrinking, by supporting the current pro players and attracting lots of new ones to the scene. Other highly successful esports, such as League of Legends, are much bigger than Dota 2 and yet they don’t worry about not having astronomical prize pools for their World Championships. In 2017, the League of Legends World Championship and a prize pool of ~$5 million. That’s 5 times less than The International 2017, even though the game has 10 times more players (100+ million). Offering massive rewards to a very small number of teams and players might be good for the show in the short run, but it’s definitely not a winning strategy in the long run. The best strategy in the long run is to make the table wider and allow more people to play the game competitively. Big regional tournaments with high prize pools that offer exclusivity to local teams and serve as qualification events for even bigger, international tournaments. That would be the way to attract more players to the scene and give a lot more people the chance to go pro. Whether you agree or disagree, please let me know what you think. What’s the strategy that you would use if you owned Dota 2 and wanted to grow its player base? The International 2017 Rundown | Who will win?